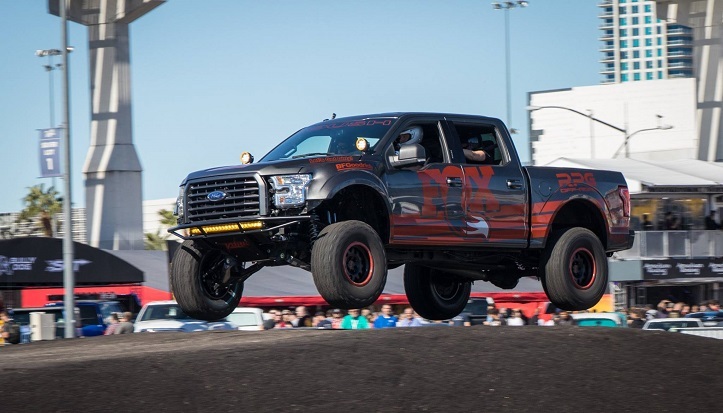 Our friends at RPG Off-Road recently installed a ROUSH Phase 2 Supercharger Kit on their 2015+ Ford F-150 to bump the beast’s power rating to 650 horsepower and 585 lb-ft of torque. 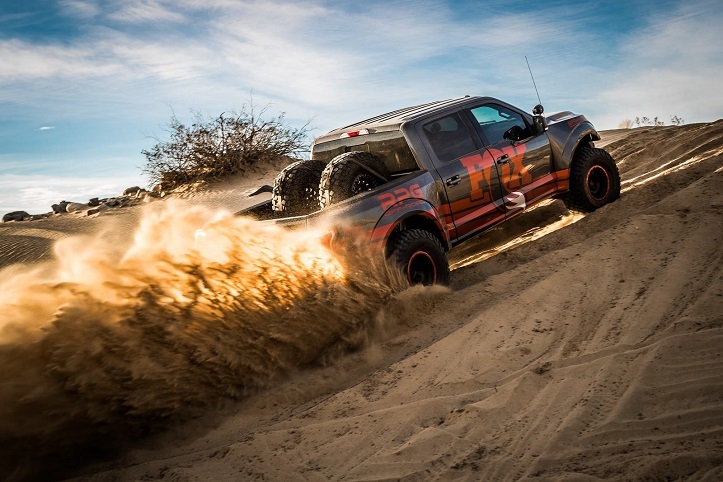 The installation was documented by Four Wheeler Magazine, who provides step-by-step installation instructions to show you what goes into making an F-150 the most powerful truck on the block (or in the dirt). The ROUSH Phase 2 Supercharger Kit is based on ROUSH’s 2.3L TVS (Twin Vortices Series) Supercharger. It features twin four-lobe rotors with greatly-enhanced thermal efficiency to enable greater volumetric capacity at higher revolutions per minute. For those who have already purchased our Phase 1 kit, a Phase 1 to Phase 2 Upgrade Kit is available when you decide it’s time for more power. 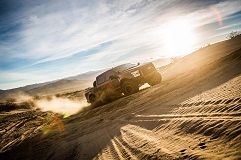 Keep in mind, this kit is 50-state emissions-legal on 2015-2016 F-150s (CARB E.O. #D-418-27).